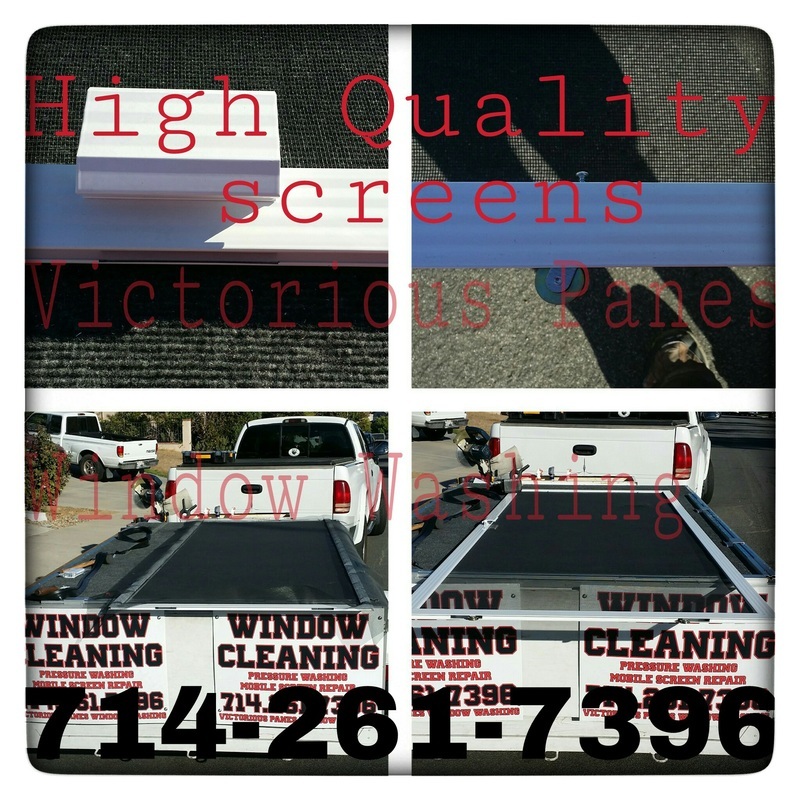 Here is a list of the services we proudly provide to our customer's Throughout Southern California. 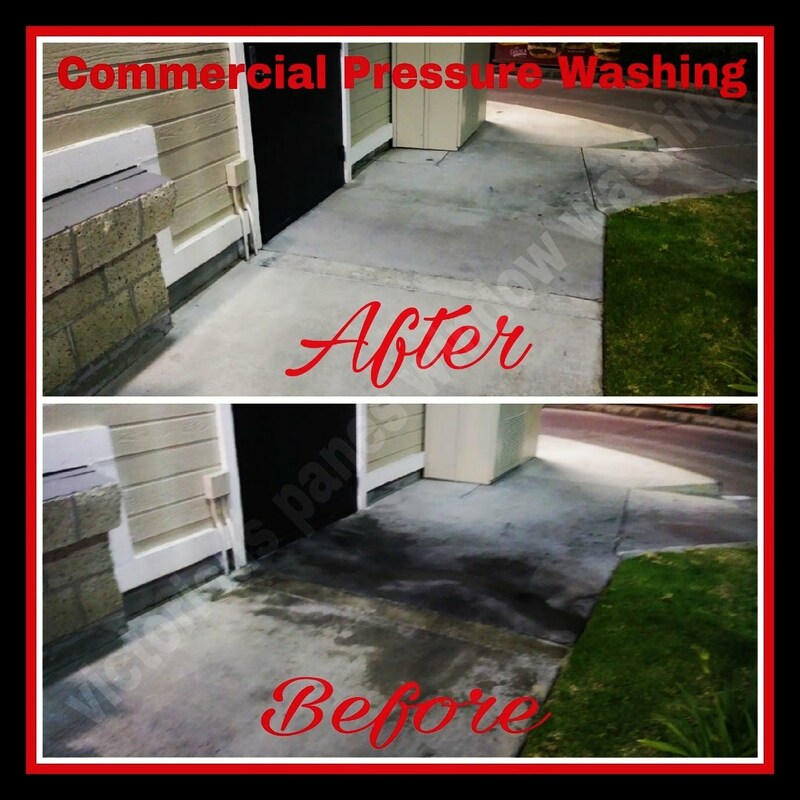 Yes, We service a wide area of southern California from south orange county to north San Diego county. 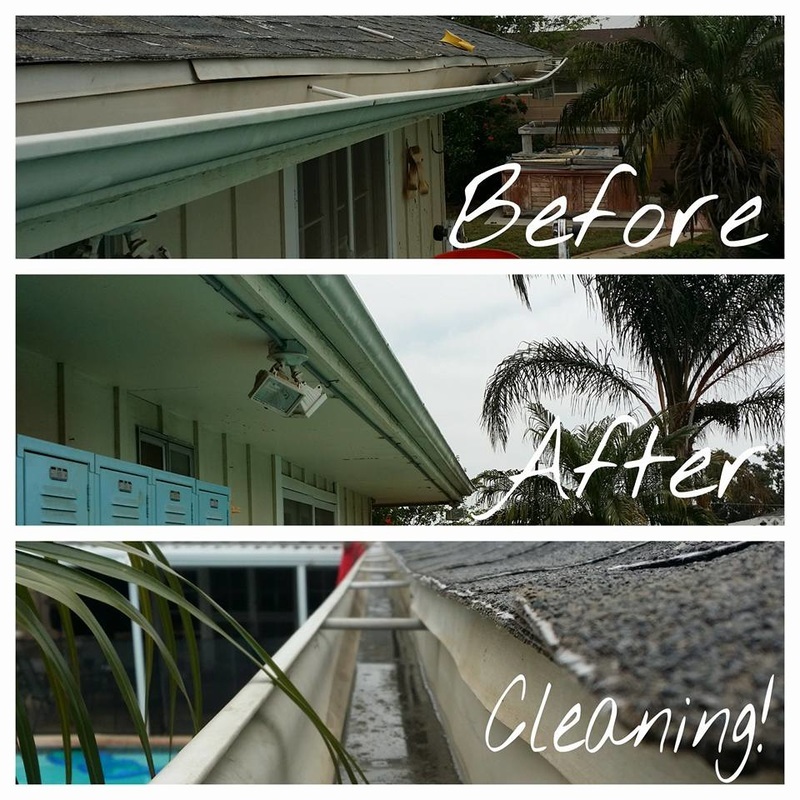 After all your business and homes appearance is our #1 priority. Click The button below and get a quote by email or just give us a call and get a free no hassle over the phone quote. 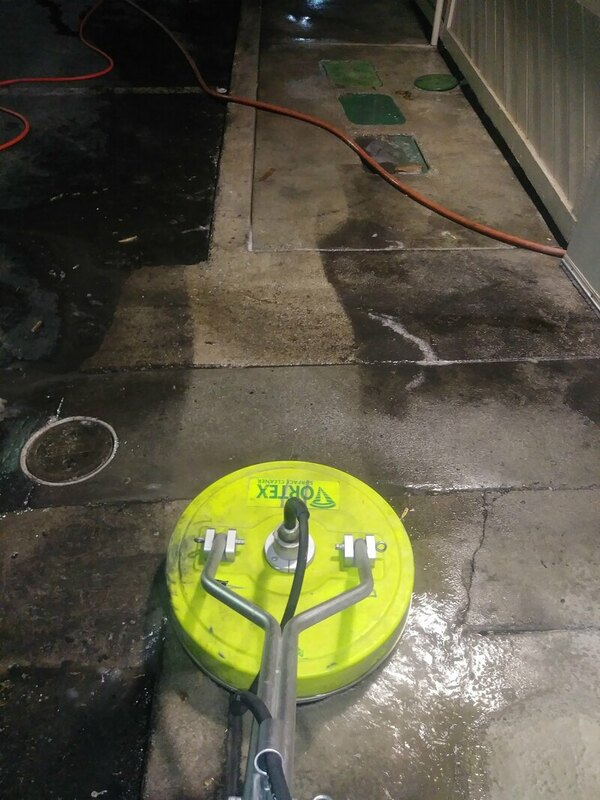 Our Services come with a 30 day 100% satisfaction Guarantee, if for any reason you are not satisfied with any of the work performed I will personally return and make sure that the work is performed to your satisfaction.